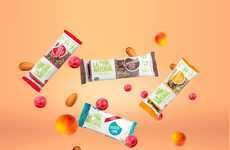 High-protein diets are showing little sign of slowing down in terms of popularity as consumers seek to keep their intake lean, which has brands responding with products like these new Fulfil protein bars. 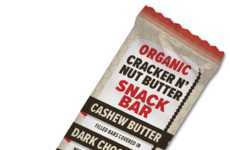 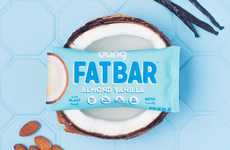 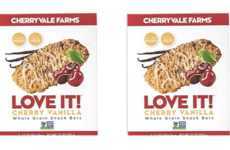 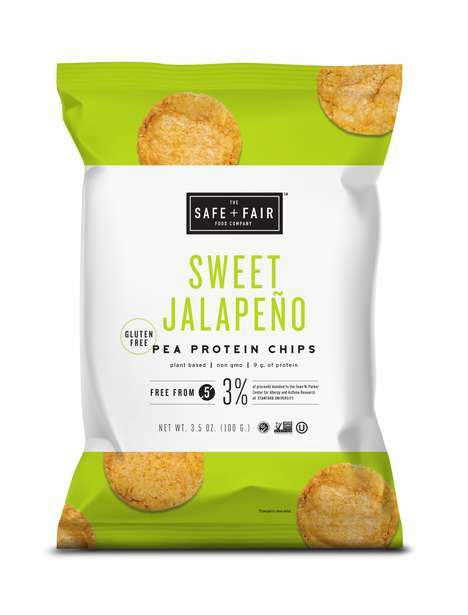 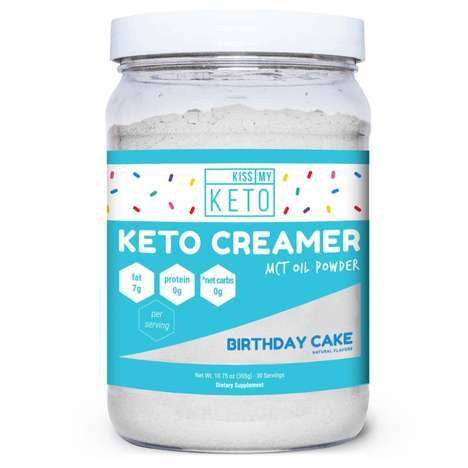 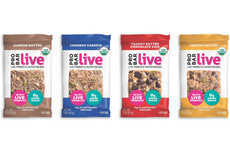 The new range features bars that contain 15 grams of protein each and less than two grams of sugar, which makes them a satisfying snack to choose over traditionally carb-heavy alternatives. 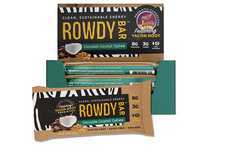 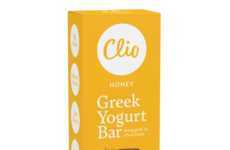 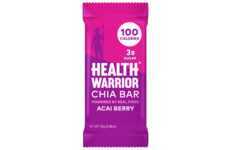 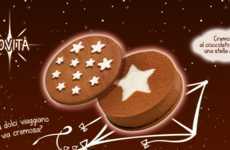 The bars are also made with nutritious ingredients that enable them to have nine vitamins that can support your healthy lifestyle and contribute to your daily recommended nutrition needs. 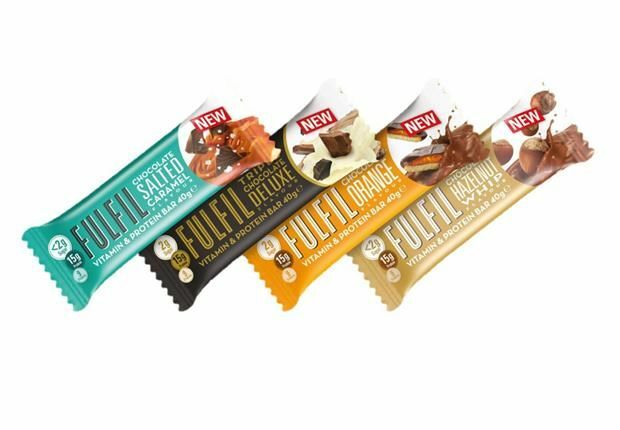 The Fulfil protein bars are each 40 grams in size and have been introduced with two new flavors including Chocolate Hazelnut Whip and Chocolate Salted Caramel.